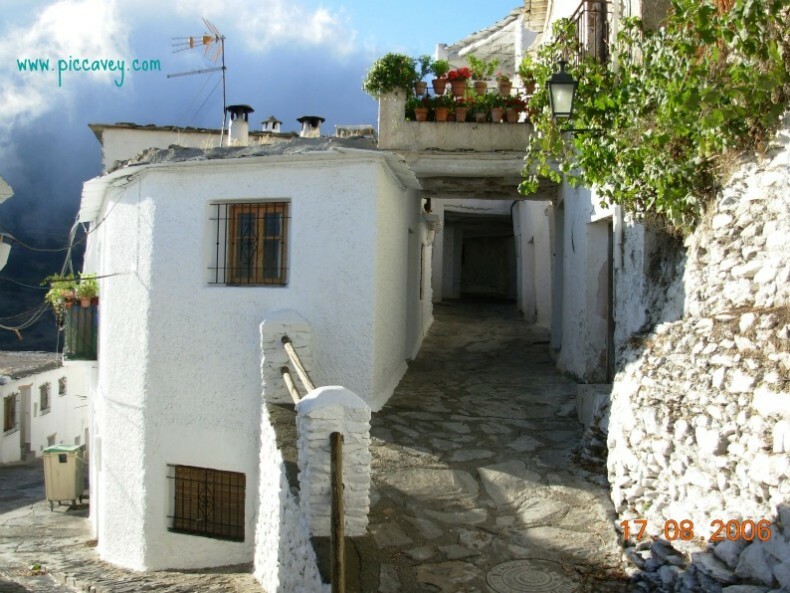 Spanish property is one of the subjects I get most questions about. Buying a home in Spain is something that many dream about and with careful planning you can make this become a reality. Where should I buy a house in Spain? When is the best moment to buy a Spanish property? 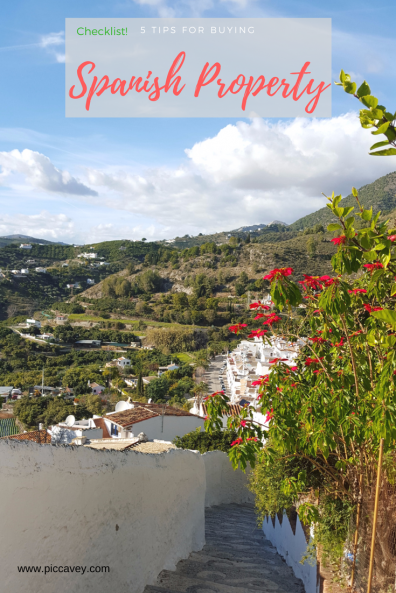 So here are my top tips about moving to Spain. I hope some of these pointers help you to find the right property for you. Since moving to Spain in 1998 I purchased a property in Barcelona city, then sold it 8 years later. 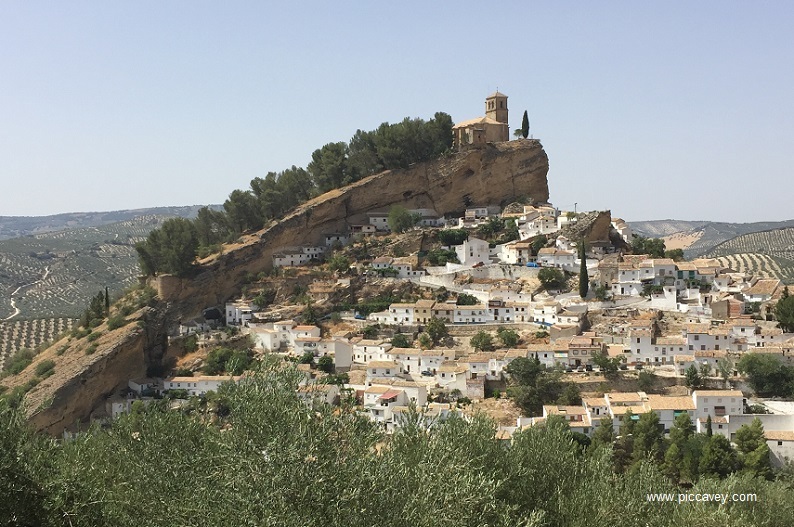 A few months after that I purchased an apartment in Granada, in the Andalusia region. I am speaking from personal experience here. It is important especially if you do not speak fluent or native Spanish to make sure you get good assesment. Make friends with locals. Life will be far easier if you interact on a basic level with the local community. Whether it be a school, neighbours or a local business. It may take a while but it will be worth it. Just a quick ´Hola´ each morning may make a difference! Often you wil find that the Spanish locals are looking to speak english. Looking to improve or practise their language too. You may come across a language exchange buddy very easily. Get professional advice: Make sure that you know the area where you want to settle down. Make sure that all licenses and Spanish paperwork is in order to avoid nasty surprises in the future. Get legal documents translated professionally so that you understand all the small print. Look at the town or village in all seasons. If you can rent for several months to see the area over a period of time then this is much better. Things can change dramatically depending on the time of year. Some places are lively in summertime but practically a ghost town in winter months. Other places are similar all year around. 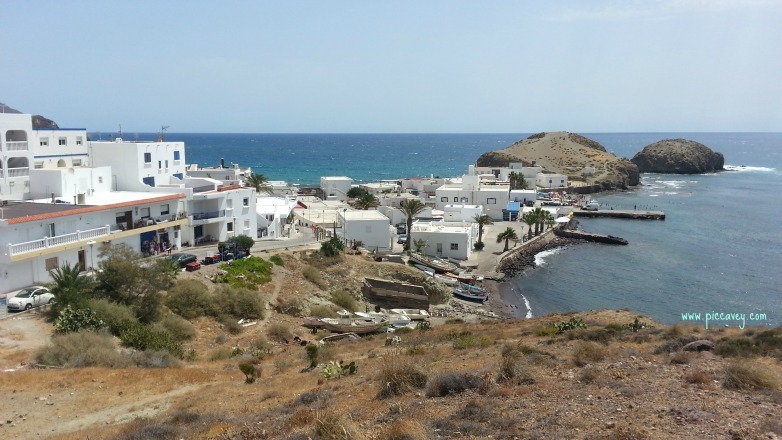 For example the Costa Blanca area has a moderate climate year round. The weather can be dramatic in Spain too. Look at information on flooding, earthquakes, snowfall etc. Yes, all of these do happen in Spain. Getting professional help is the best way to avoid paperwork and tax problems. Lifestyle. Choosing Spanish property which fits with your lifestyle is critical. Base your decision on real things that you actually now do rather than an idea you may have for the future. Generally people don´t change radically when they move abroad. For example if I meet a person who is used to a fast city lifestyle who talks about buying a run down shack in the middle of the Andalusian countryside. I can read all kinds of warning signs immediately. I am thinking, how long will it take him to get to the airport? How on earth will he get a good Internet connection? There are always places that fit each buyer, but it takes time and patience to work on the search. Whether you are looking for a rural idyll, a beach house or an urban apartment, make sure you are not just jumping at the first home that you see. Where you take your 10 day summer holiday doesn´t feel the same all year around. The intial honeymoon period will always be thrilling and exciting, but think about your vision for this property on an average cloudy morning in February. Explore the country. Spain is a huge country. Explore the different regions. Discover the difference between Asturias in the North and Cadiz in the South for example. There is so much to see and discover. 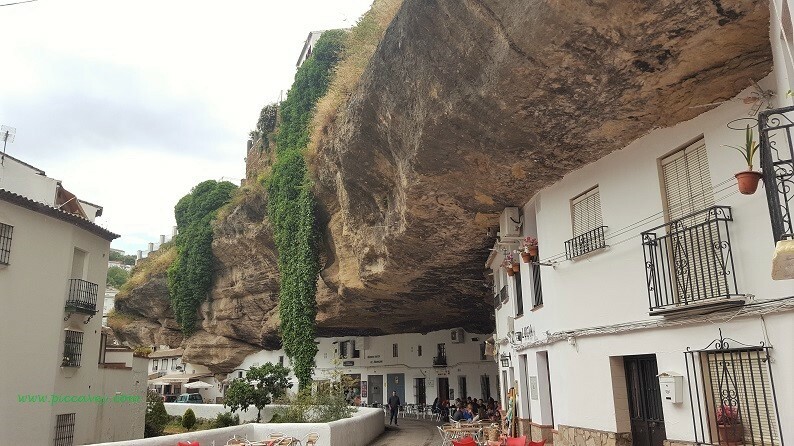 It seems the longer I live in Spain the more I found out that there is to see. The Spanish are generally a friendly bunch but the different accents and social norms wary from location to location. There will be places that you feel more at home than others. Choosing a Spanish property is something that will have a long term impact so the decision should be made carefully. Is it important to Speak Spanish? What helped you make the move and smooth out the planning of your relocation? Let me know in the comments. It could be handy for others too. 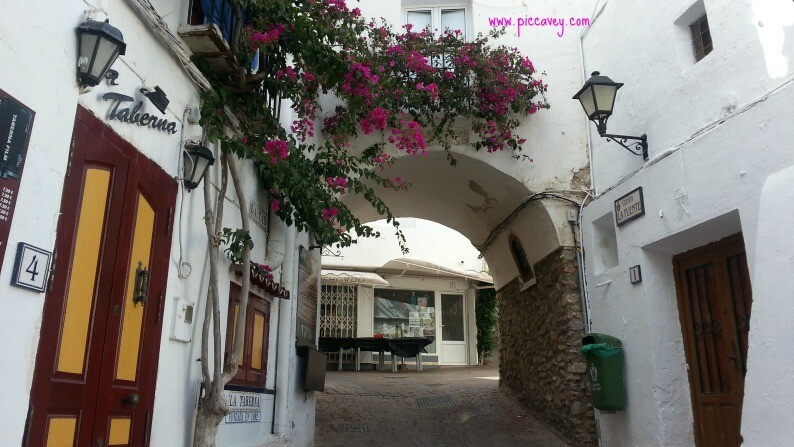 Hi – I recognise your photo – I’ve lived in Mojácar for most of my life. Un saludo.